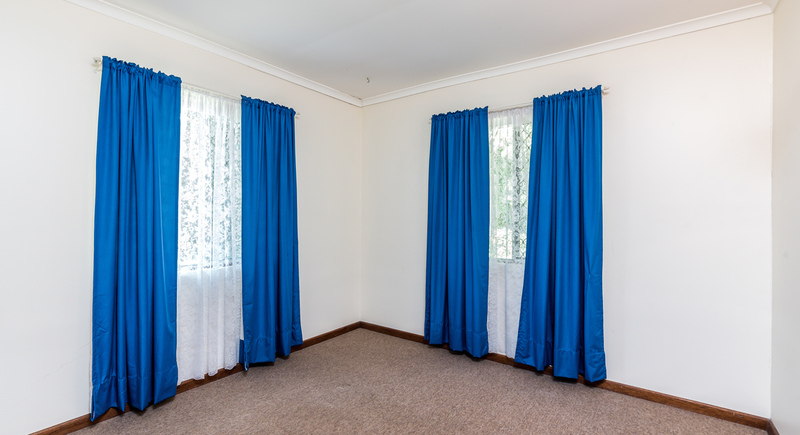 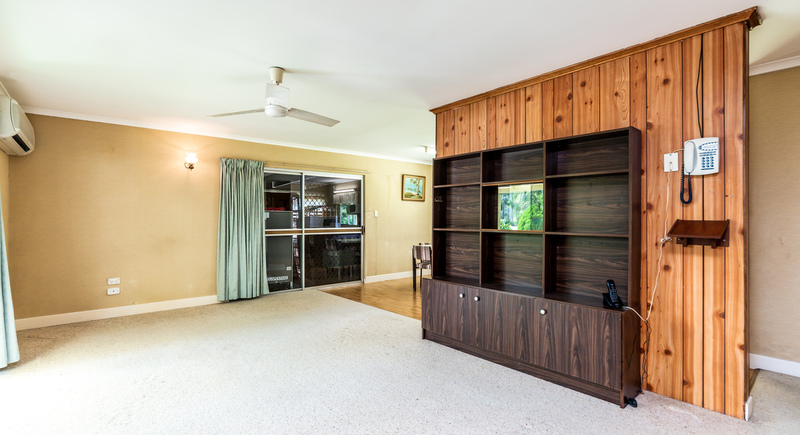 This home will suit a wide variety of buyers. 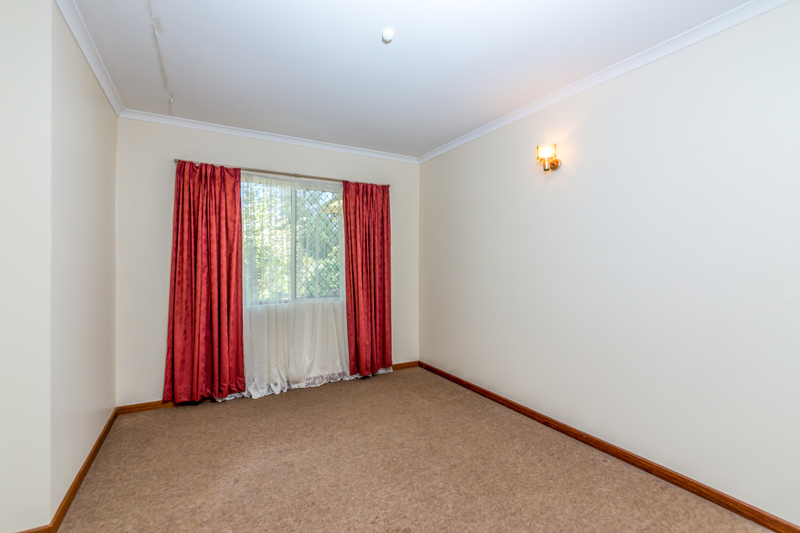 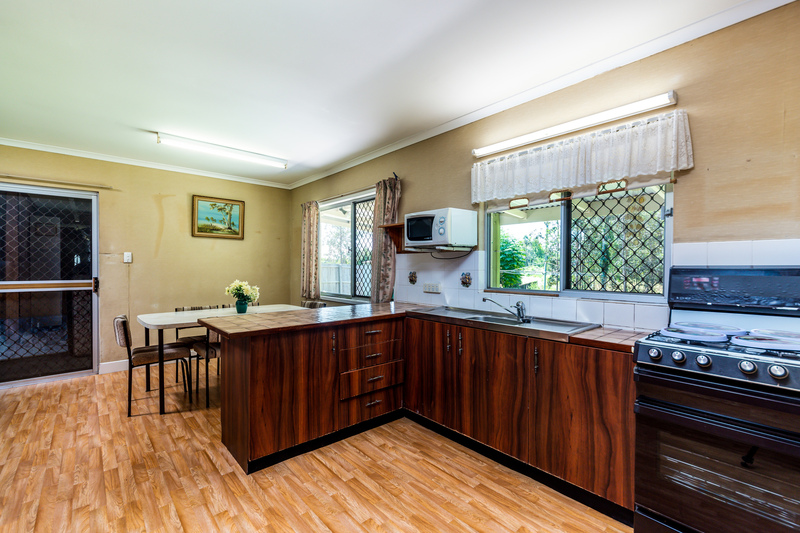 A solid 3 bedroom home on a private, mostly level 1,119m2 block. 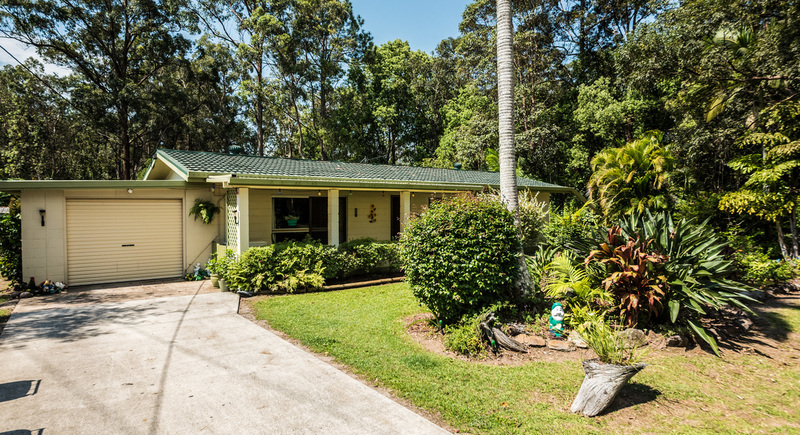 Listen to the birds call in the morning and let the treed setting keep you cool in the afternoon as you sit on the back deck. 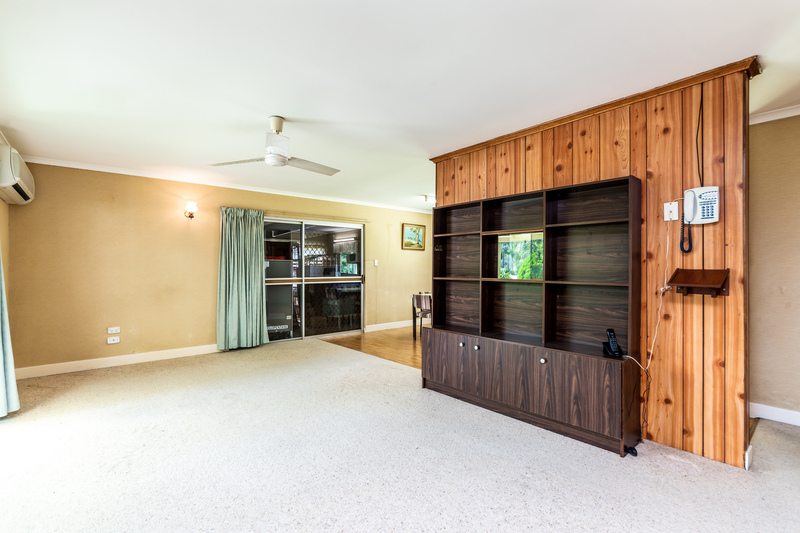 Plenty of room for a shed, granny flat or kids to run around. 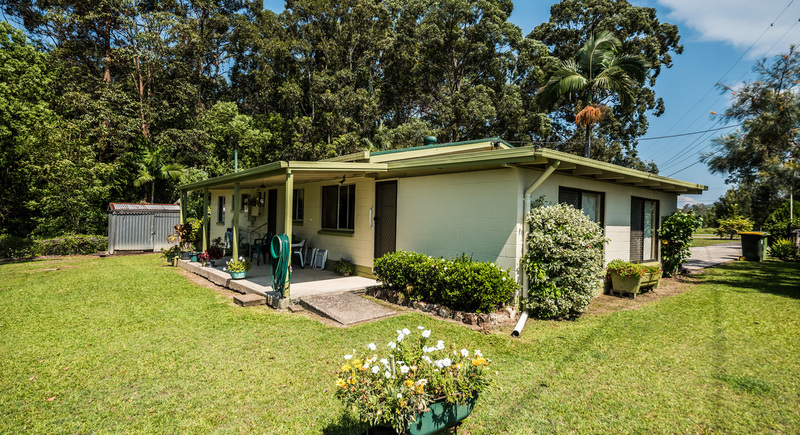 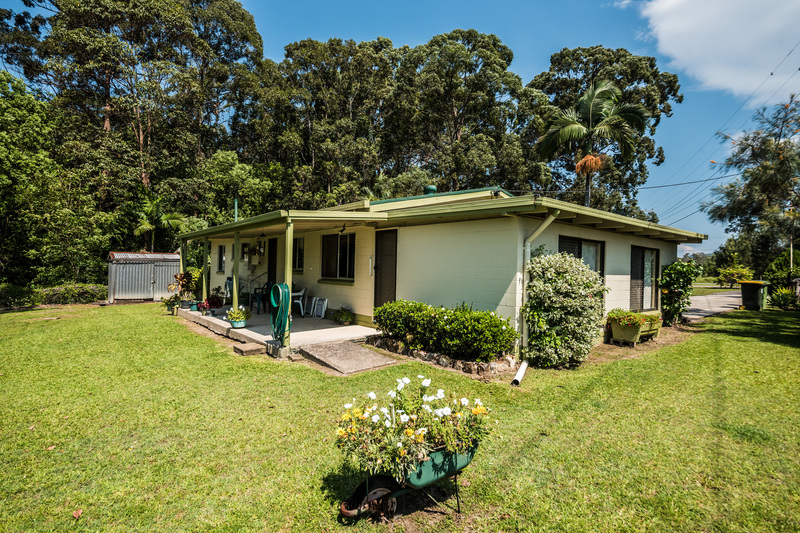 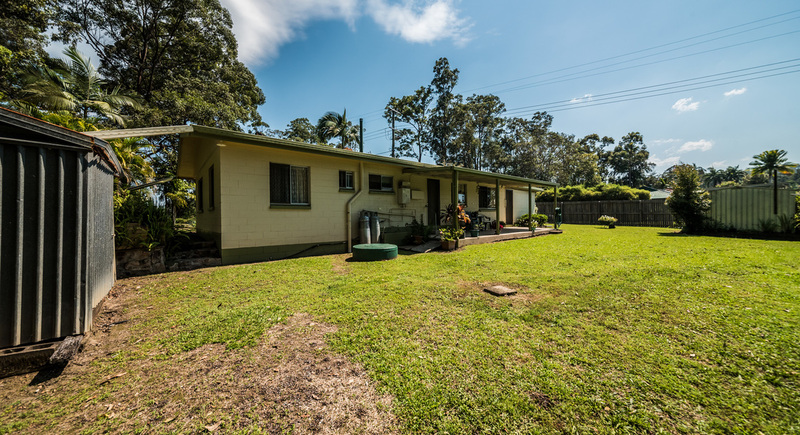 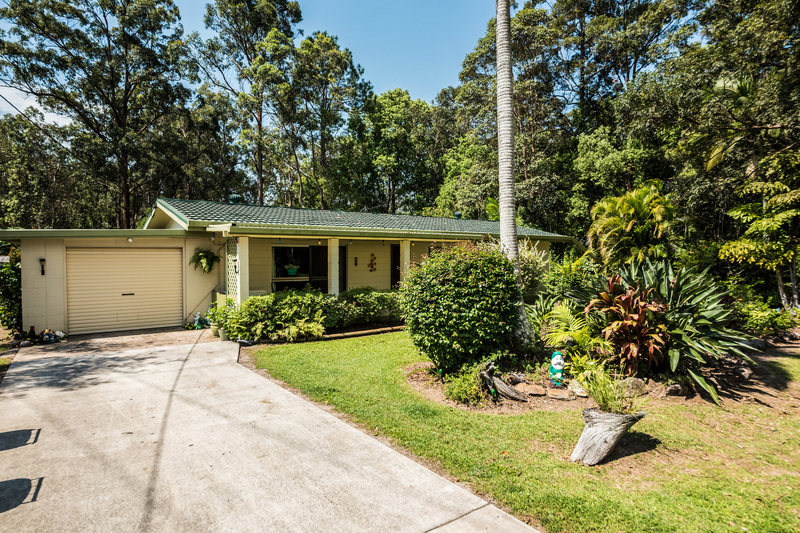 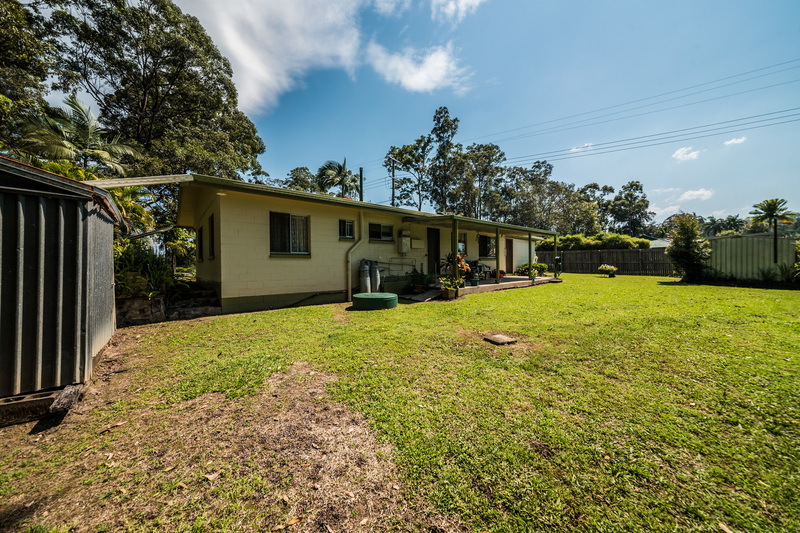 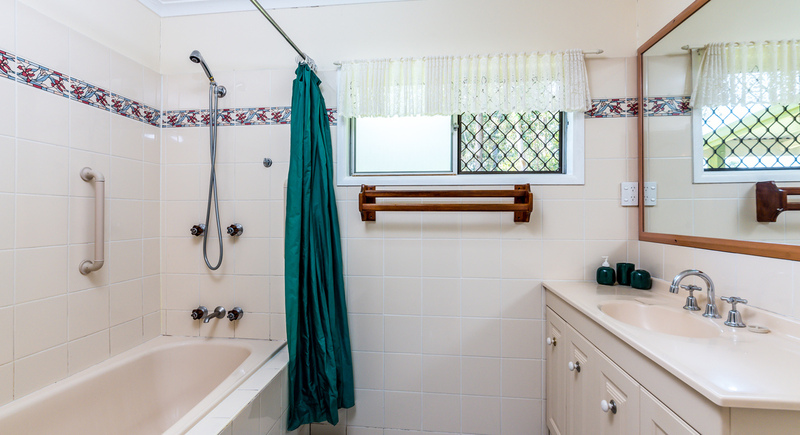 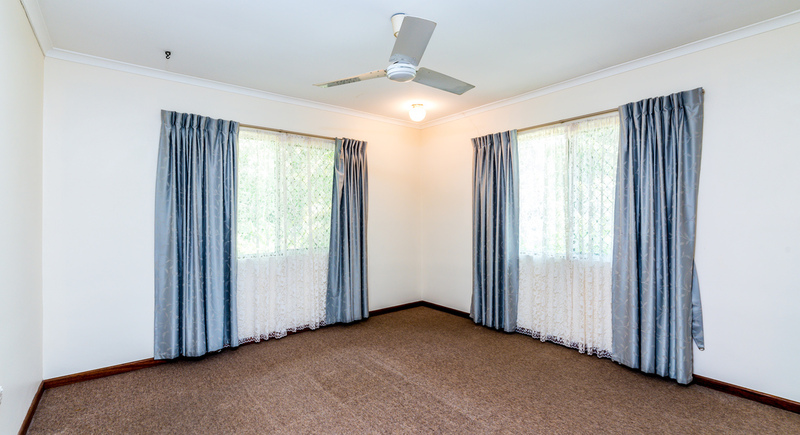 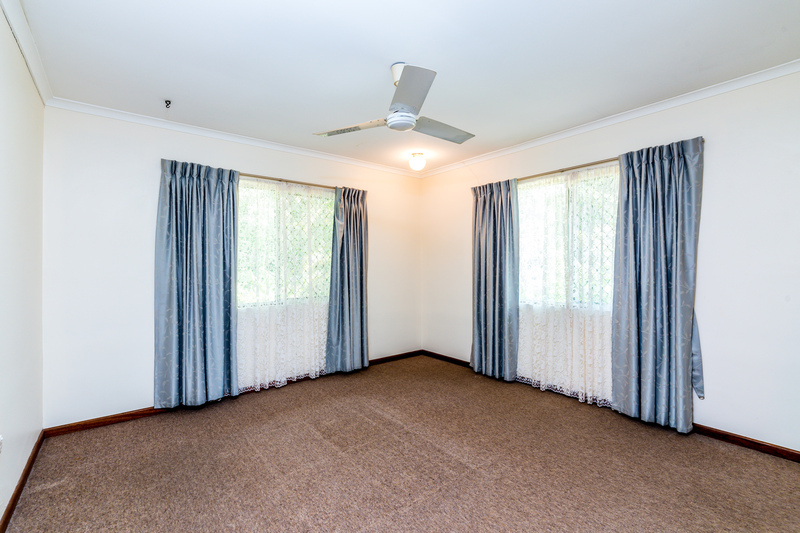 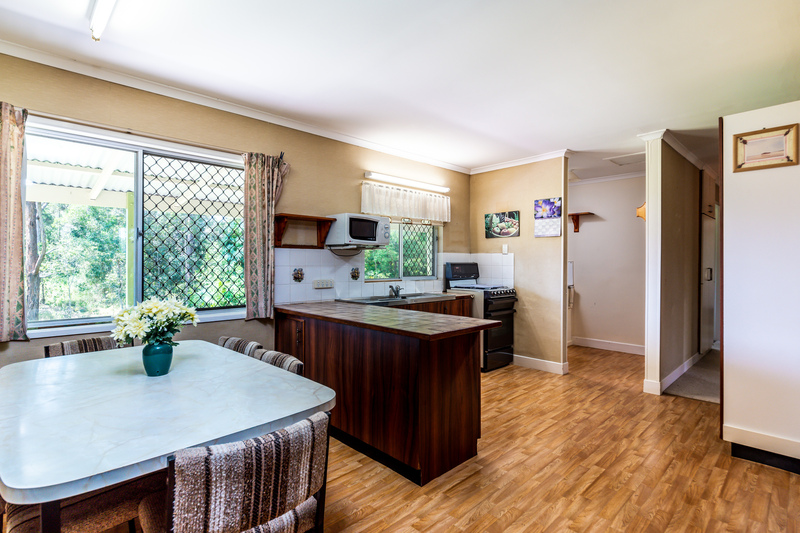 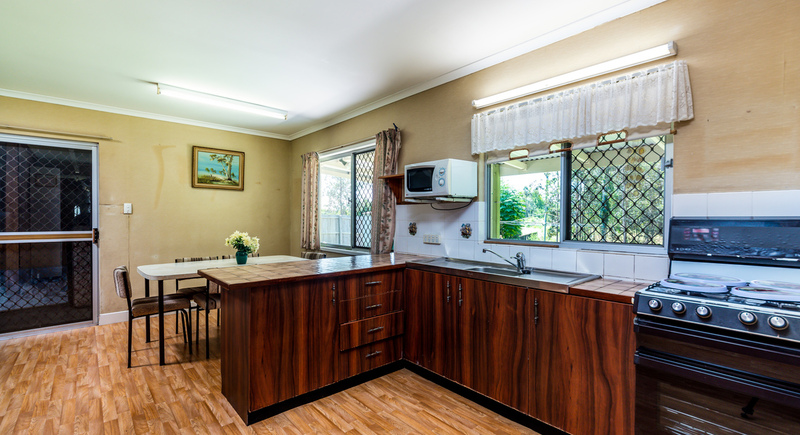 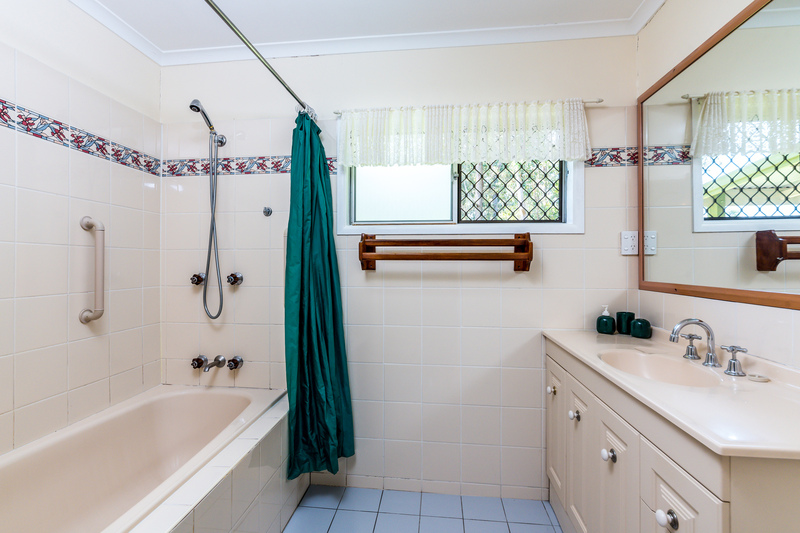 Easy access to the highway, and only a two-minute drive to the center of Yandina. 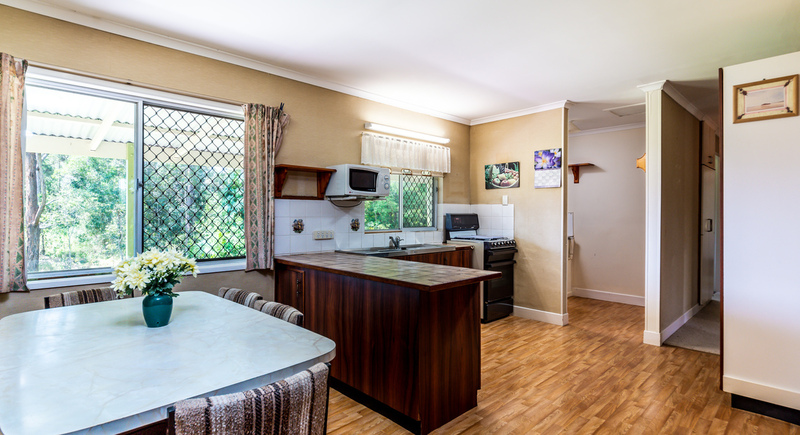 This would be the perfect home for a first home buyer, someone downsizing or to add to your portfolio. 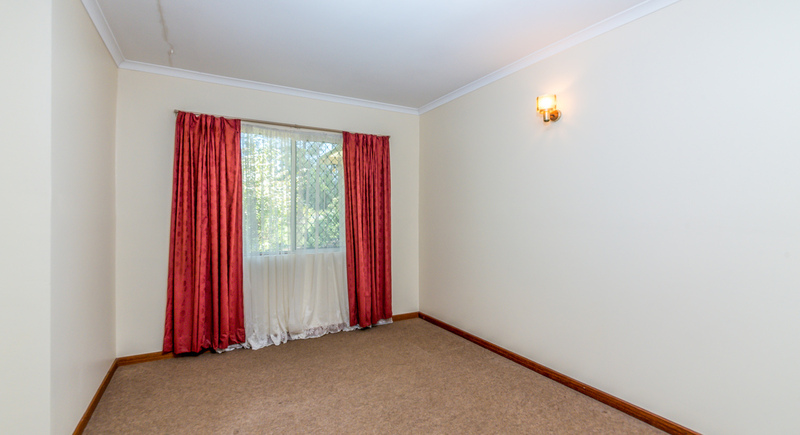 Open for inspection any time by appointment. 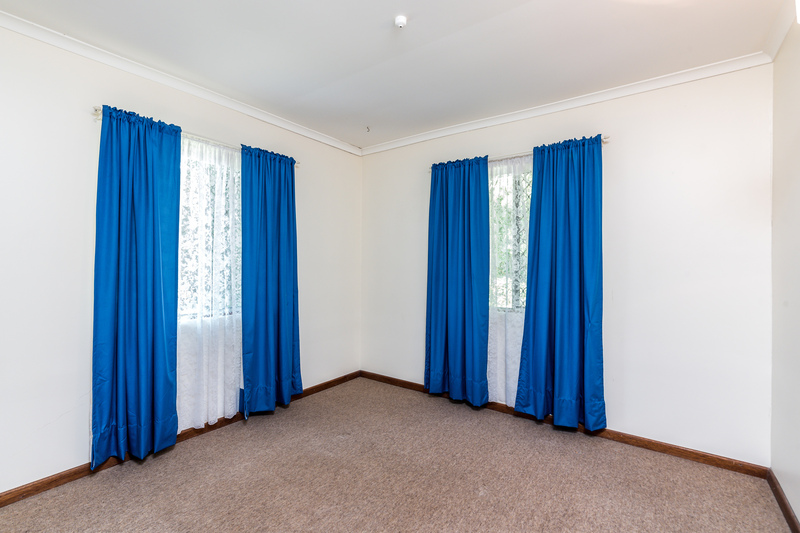 Call Keyline Realty now.